Late this fall Delta Air Lines will begin offering additional seats on its U.S. transcontinental service linking New York JFK with Los Angeles and San Francisco, two of the busiest domestic routes in the United States. 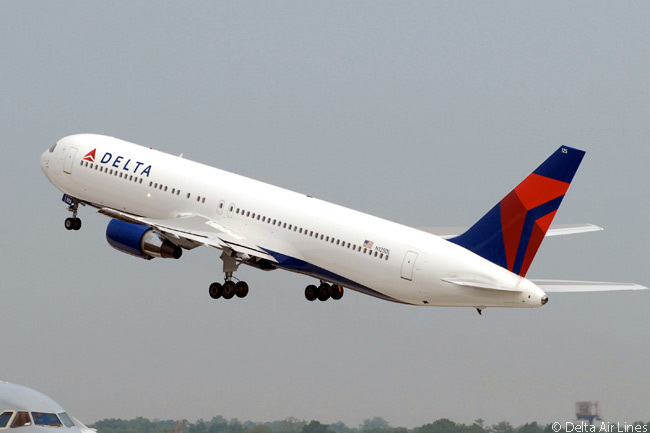 According to Delta Air Lines, this service expansion will allow the Atlanta-based carrier to offer the most seats of any airline on routes linking New York JFK with Los Angeles and San Francisco. From November, Delta will increase its service between New York JFK and Los Angeles International Airport from nine to 10 round-trips each peak day. It will operate four flights with Boeing 767 twin-aisle jets, which provide direct aisle access for all Delta One customers. Six flights will be operated by Boeing 757 aircraft that have been completely refurbished and feature new interior modifications. 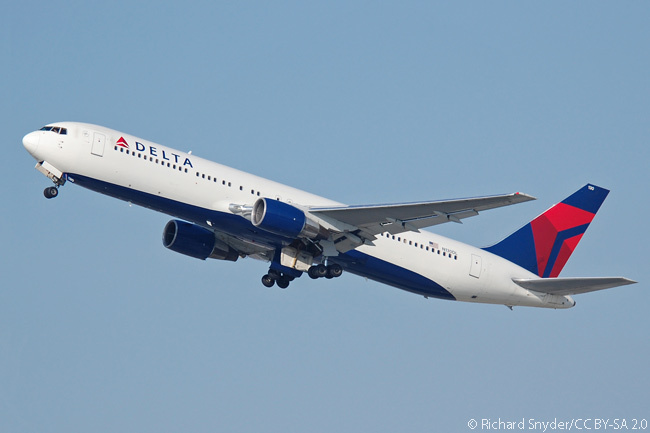 Delta will also be upgrading three of its eight daily round-trips between New York JFK and San Francisco to Boeing 767 services. This will make Delta the only carrier to operate widebody service on both prime transcontinental routes from New York JFK, according to the airline. This statement appears to be true, because all of American Airlines’, JetBlue Airways’ and Virgin America’s flights linking New York with Los Angeles and San Francisco are operated by single-aisle aircraft. Additionally, although United Airlines is transferring all of its transcontinental flights linking the New York area with Los Angeles and San Francisco from New York JFK to Newark Liberty International Airport, it will continue to operate those transcontinental flights with single-aisle Boeing 757s. All of Delta’s flights linking New York-JFK with Los Angeles and San Francisco offer premium Delta One cabins, which have full flat-bed seats and provide a suite of other services. Delta has recently invested $229 million in its facilities at Los Angeles International Airport. Its investments include a newly remodeled Delta Sky Club, a renovated Sky Priority lobby and a new premium check-in service, Delta ONE at LAX. Passengers flying in the carrier’s Delta One premium transcontinental cabins enter the terminal through a dedicated curbside entrance, leading to a private check-in lounge with personalized luggage check and access to a dedicated security checkpoint. Additionally, Delta will open a new Delta Sky Club at San Francisco International Airport in August.